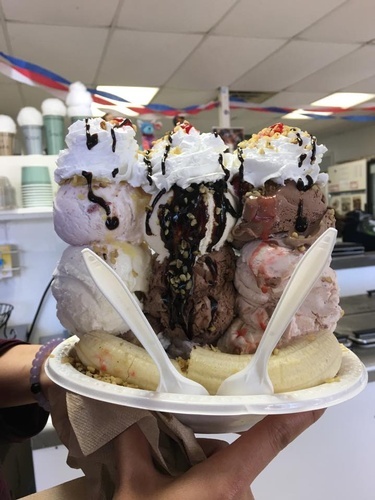 Hodgies Too of Newburyport is a small, family-owned, seasonal ice cream stand that will open this summer. Our menu will replicate the products we offer at Hodgies Too in Salisbury. We will feature our own homemade ice creams and yogurts, which will be made daily on the premises.